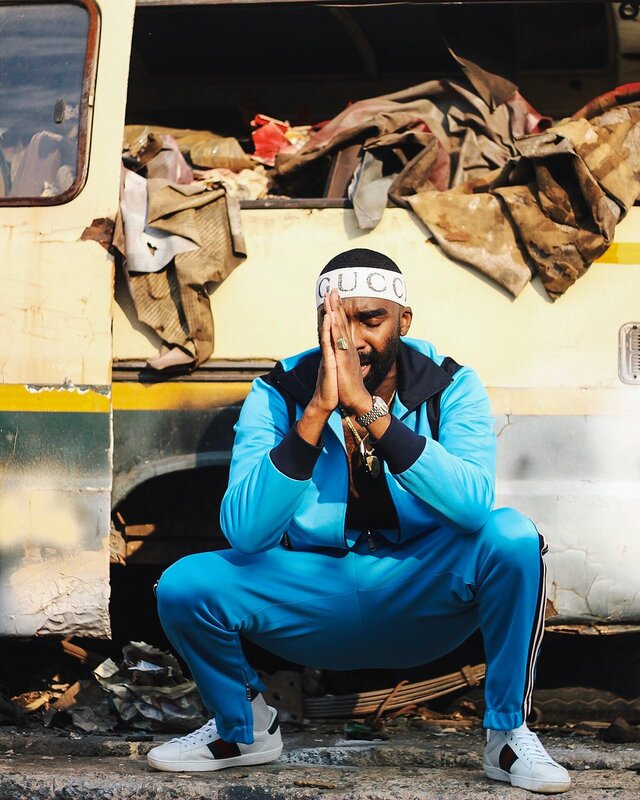 Riky Rick has just shared a trailer of his new music video for ‘Pick You Up’ that features A-Reece. The two shared some bts photos some weeks back and now it seems like the vid is ready to be released. 6pm is the time we will see the official visuals to one of Riky’s Stay Shining hard hitters.